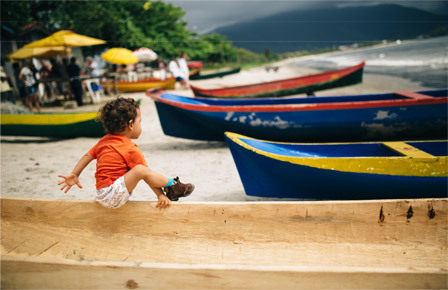 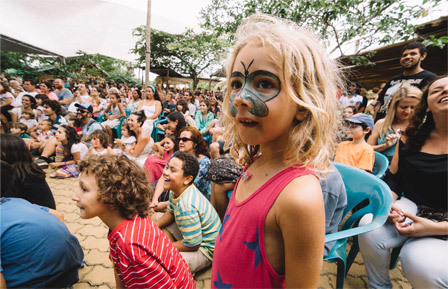 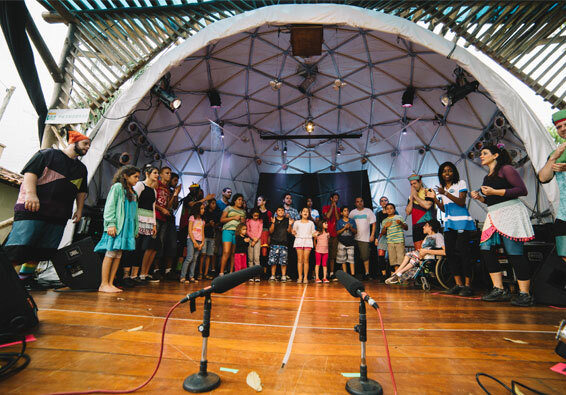 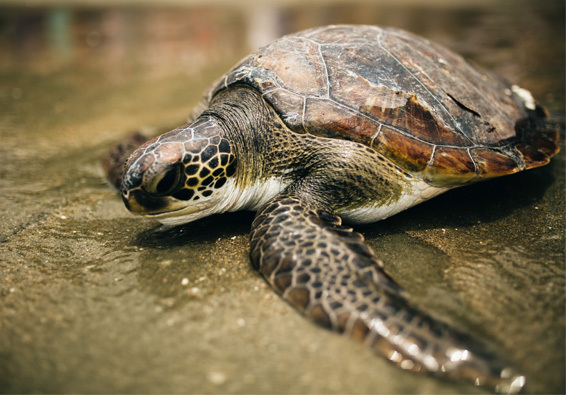 The Tortuguita and Tamar Cultural Movement was a project that brought music concerts, theatre plays, and environmental education workshops to Tamar in Ubatuba, a city on the northern coast of the state of São Paulo. 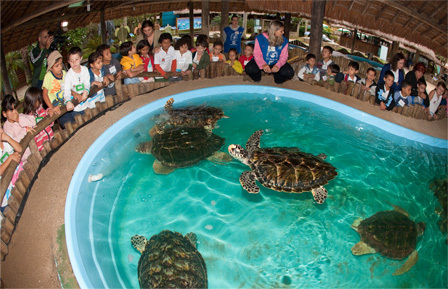 The festival was sponsored by Tortuguita, a brand of chocolates from Arcor. 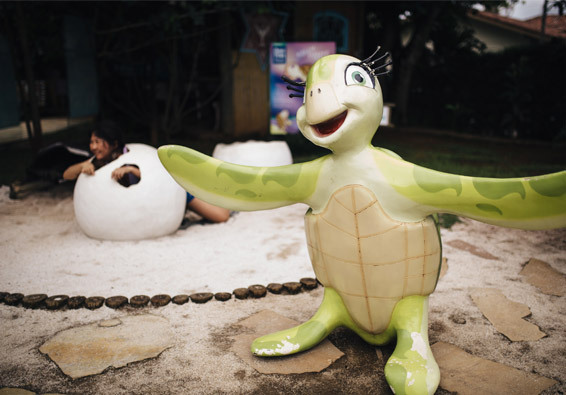 Given that the Tortuguita character is a turtle and the Tamar Project focuses on the preservation of the sea turtles, this partnership was a match made in heaven. 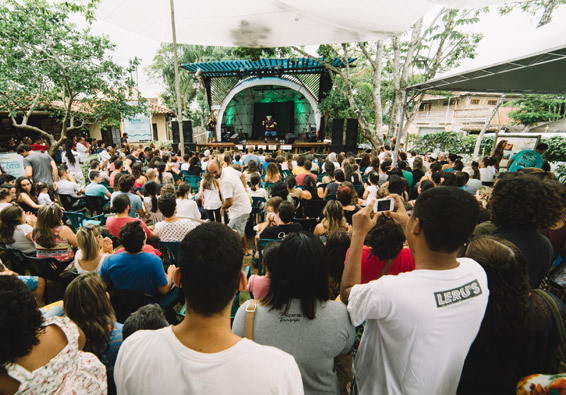 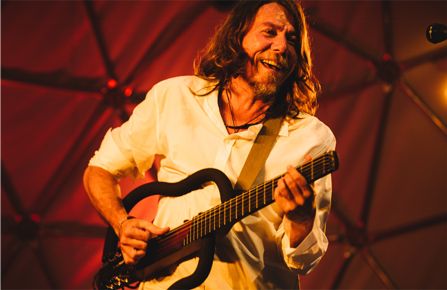 Among its main attractions were renowned Brazilian artists, such as Lenine, Arnaldo Antunes, Marcelo Jeneci, Grupo Trii, and Fadas Magrinhas, to name a few.